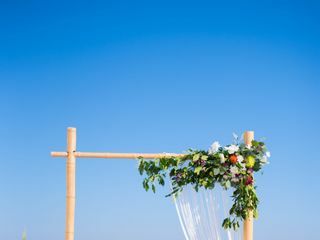 Every couple should have the freedom to celebrate their commitment to each other by having a wedding as individual as each half of the couple, as well as its whole. And everyone should be able to celebrate their special occasion in a way that reflects their own identity. 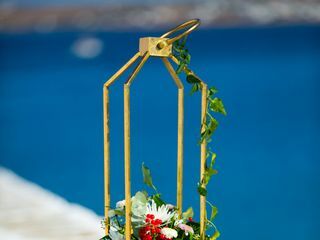 With Mimmika and Carolina as your personal consultants for weddings, special occasions & events on the Cycladic Greek Island of Paros, you'll start with a blanc canvas and together - layer by layer - she'll create a celebration uniquely designed for you. 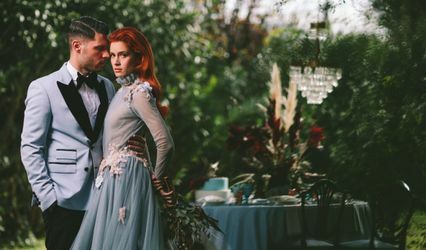 Whether it's a big, traditional wedding or an intimate whimsical ceremony for two - be it an elegant vintage birthday party or a themed summer bash that will run riot, the team at The Secret Door Weddings will by your side gracefully supporting with personlized planning, styling and coordination of your wedding, special occasion or corporate event. 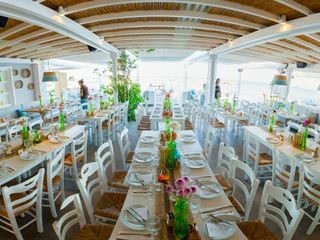 We can't wait to welcome you to Paros for life's most special moments! Mimmika and her team are beyond amazing!! 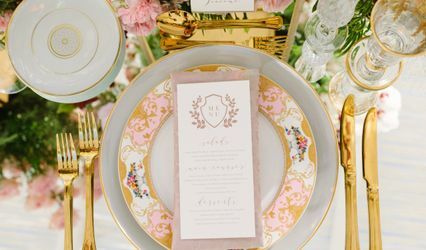 I am so thankful that I chose them as my wedding planners - they did everything from A to Z and I didn't have to worry about a thing the entire weekend of my wedding. 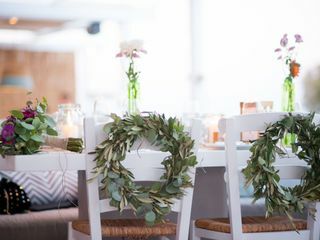 I put all of my trust in Mimmika, letting her do the final deciding on the cake, flowers, decoration, design and everything - and her style and design for the wedding was even better than I ever expected!! She paid attention to all of the detail and it all came together so beautifully. 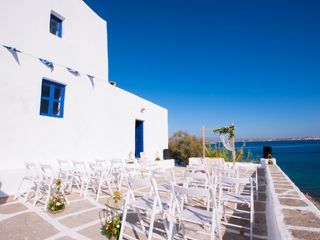 If you are thinking to have a wedding on Paros then definitely go with Mimmika. You will enjoy every minute of your day! Mimmika (+ team!) 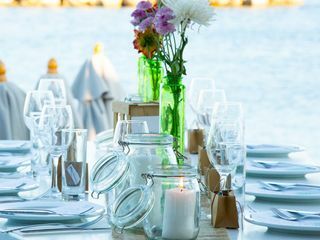 is an incredibly highly skilled wedding planner dedicated to match your personality and your wishes. She came with excellent propositions and made all of our dreams come true. 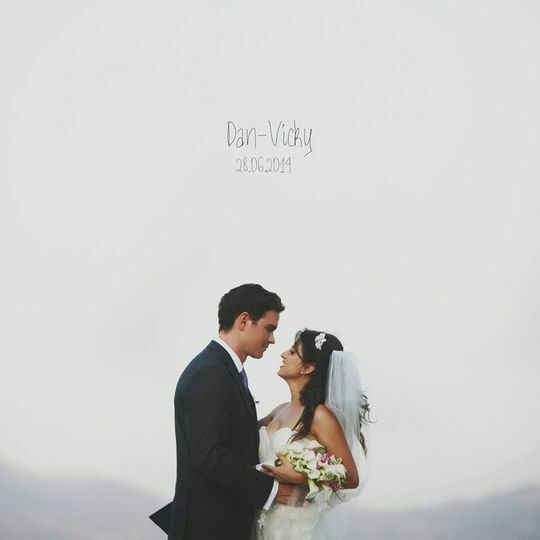 Our wedding was the best day of our life, and all of our friends and family were amazed by the organization. Mimmika made our wedding possible ! Because we're not from Greece, we totally relied on her and everything was perfect. Mimmika and her team took care of everything from organizing, to decor... We felt completly taken care of. Thank you again to meet our expectencies.... and more ! 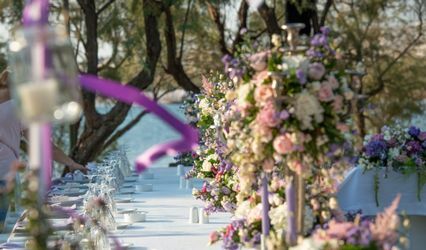 If we may be asked to name the best wedding planners for International Weddings in Greece, we could not left aside Mimmika and her fantastic team. The confidence, smoothness and professionalism that stems out from this team is beyond words. High-end services with great professionalism and high standards. Elegant and glamorous, beautiful and majestic! 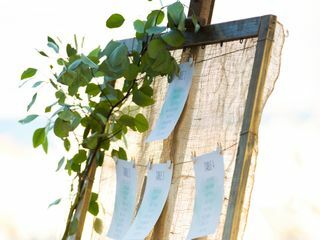 Mimmika is top wedding planner who worked with passion and cares for all of her couples. She always made our work less stressful! 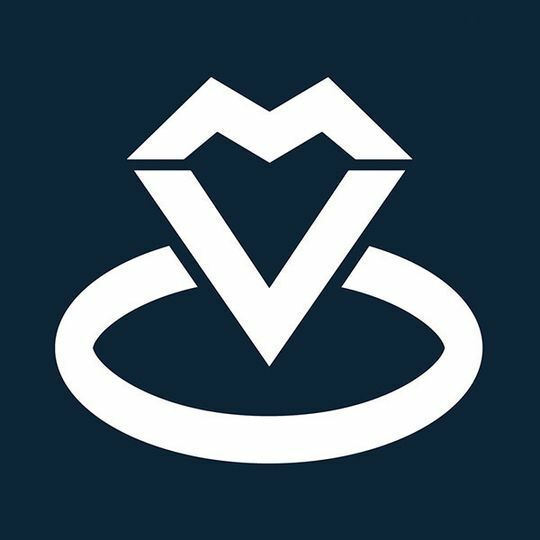 We highly recommend Mimmika to any bride, sure that you would find their services to be money well spent! Love to work with you Mimmika!